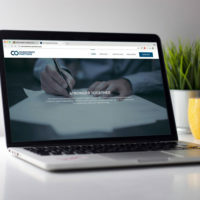 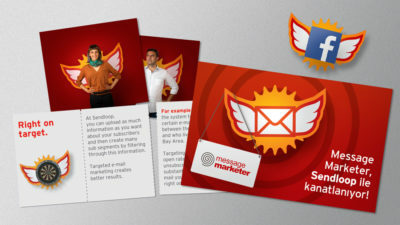 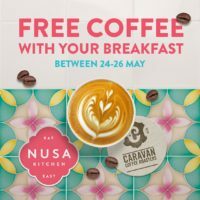 BRANDING & WEB VISUALS FOR EMAIL MARKETING COMPANY. 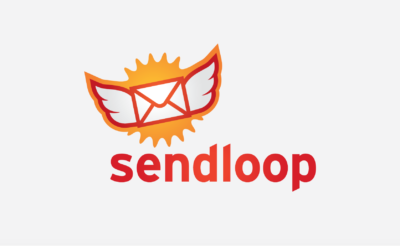 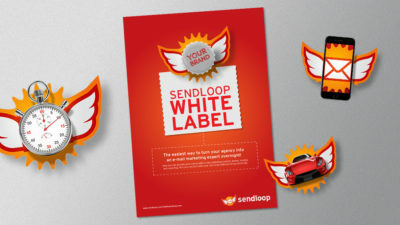 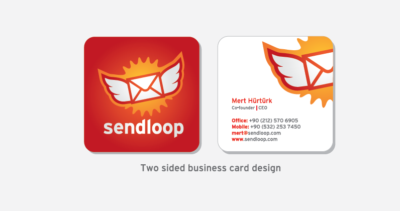 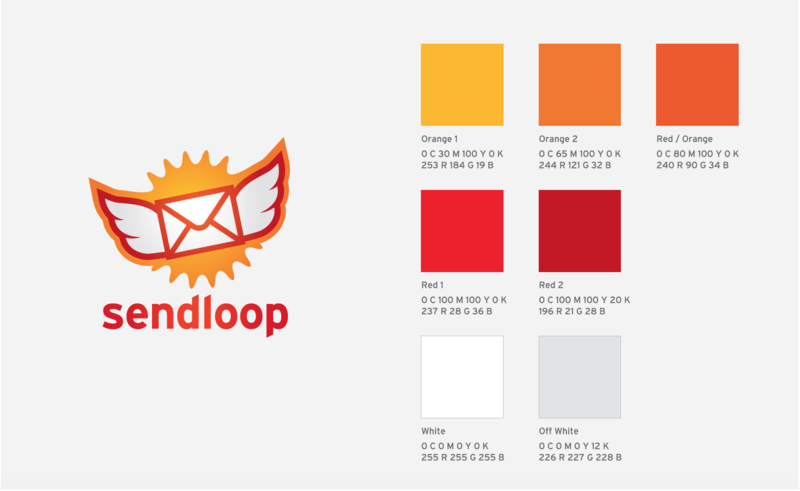 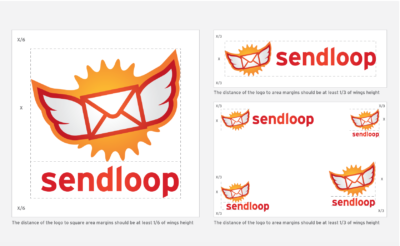 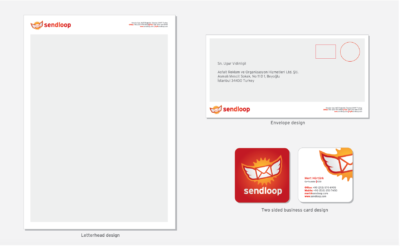 Sendloop is an email marketing company with clients all over the world. 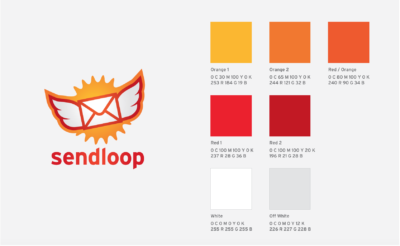 They wanted to renew their branding. 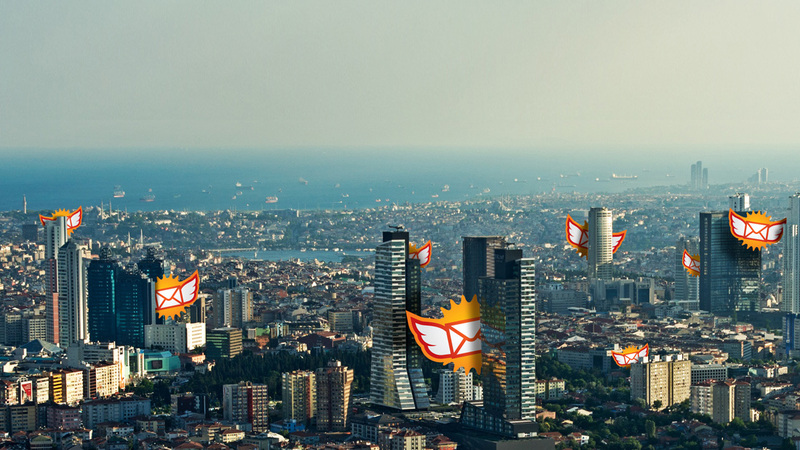 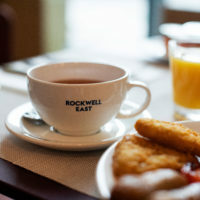 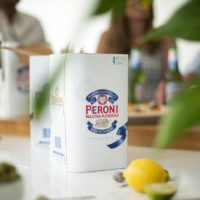 We designed their logo with wings, branded their printed and digital material and created visuals for their website.